COMPLETE 6-INCH 11 GAUGE PROFESSIONAL LENGTH - Meticulously crafted to extenuate all your home projects. 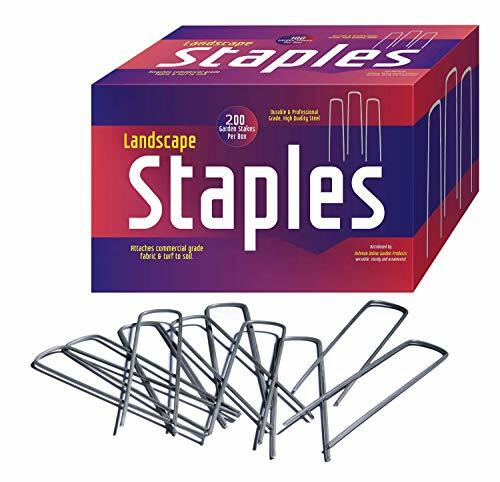 GREAT VALUE - 200 high quality Staples in a reclosable box for those large or small landscaping projects. Store and use them for many years to come.